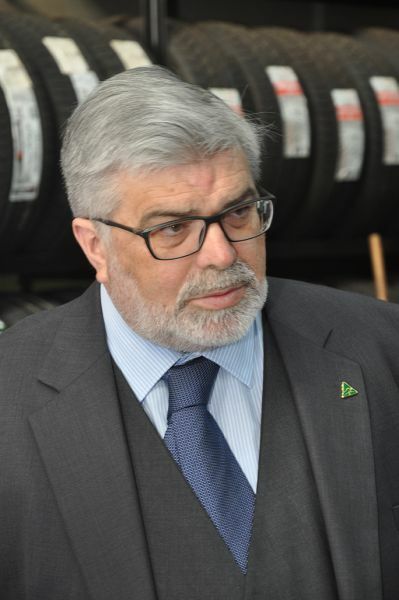 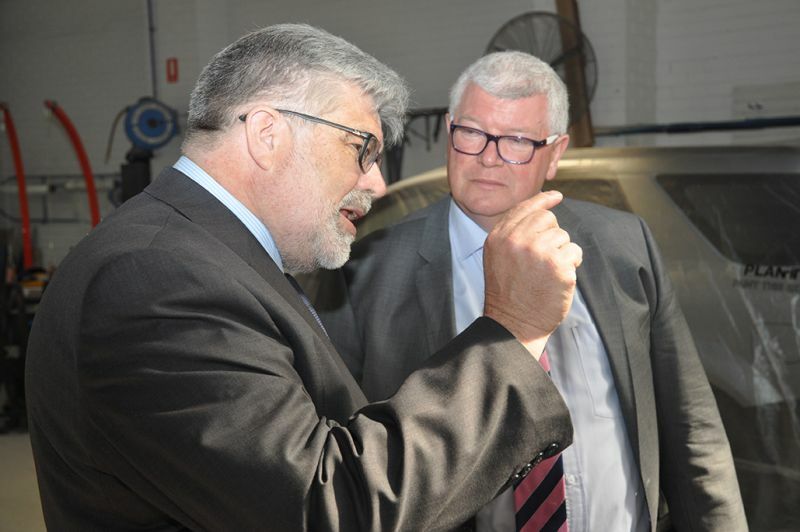 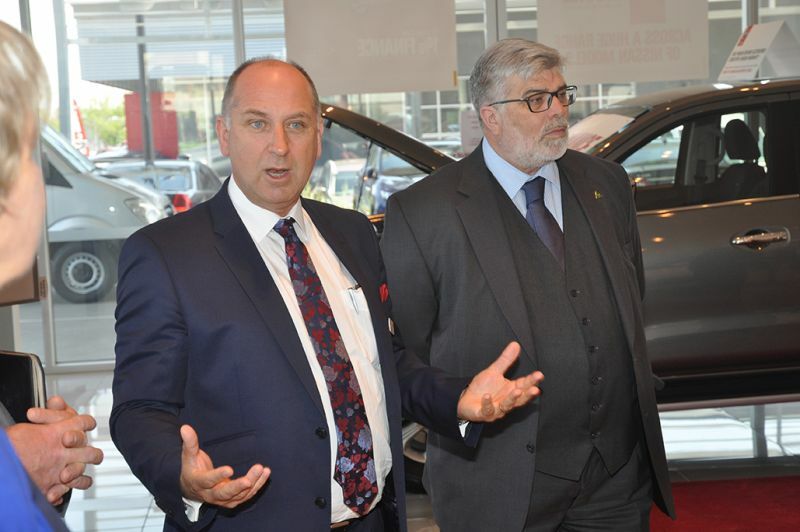 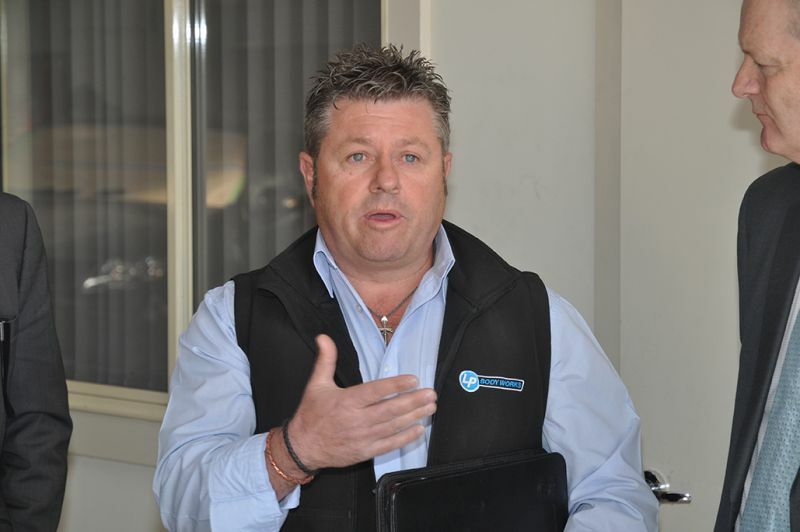 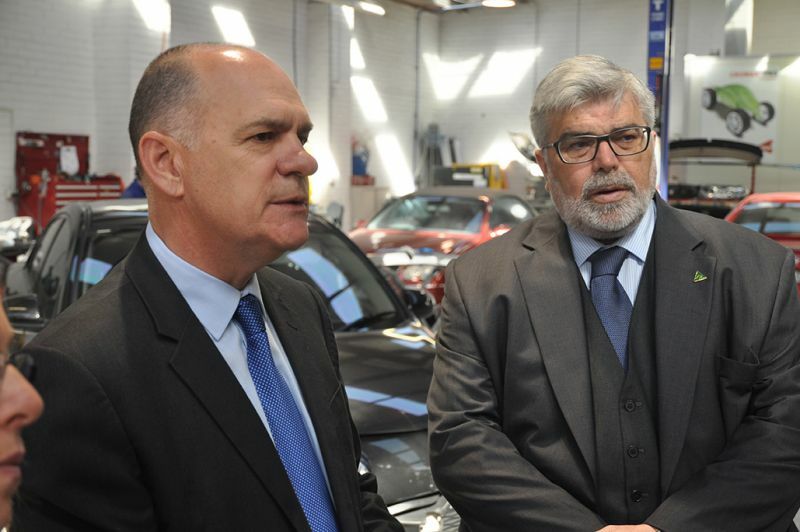 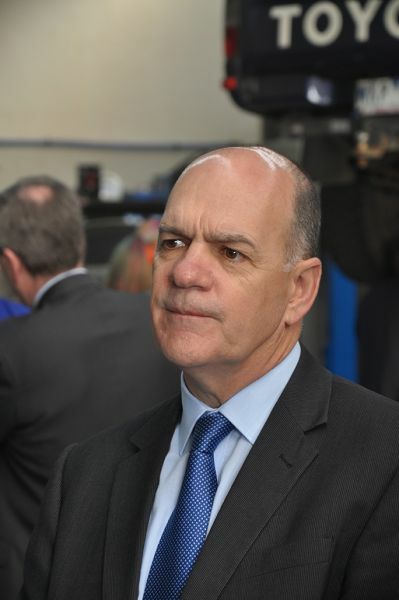 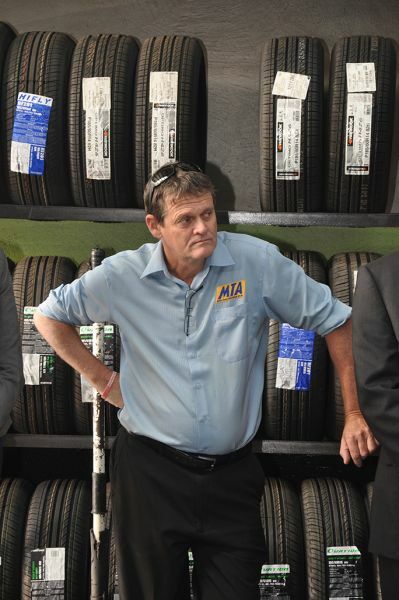 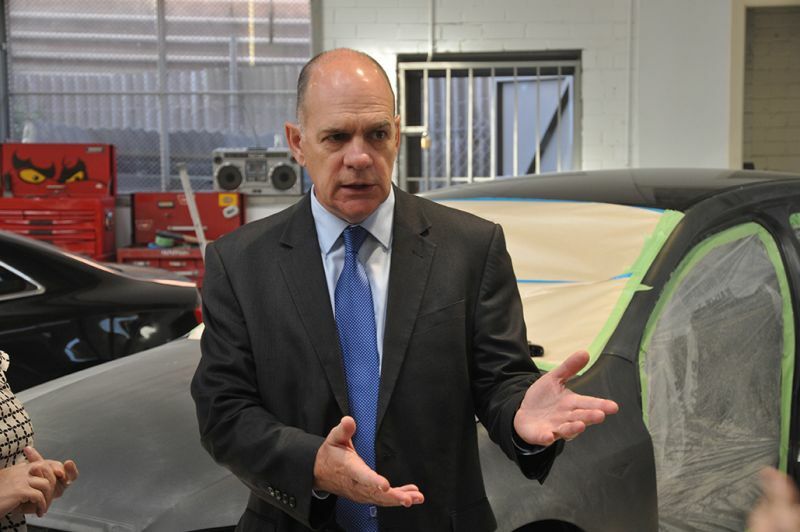 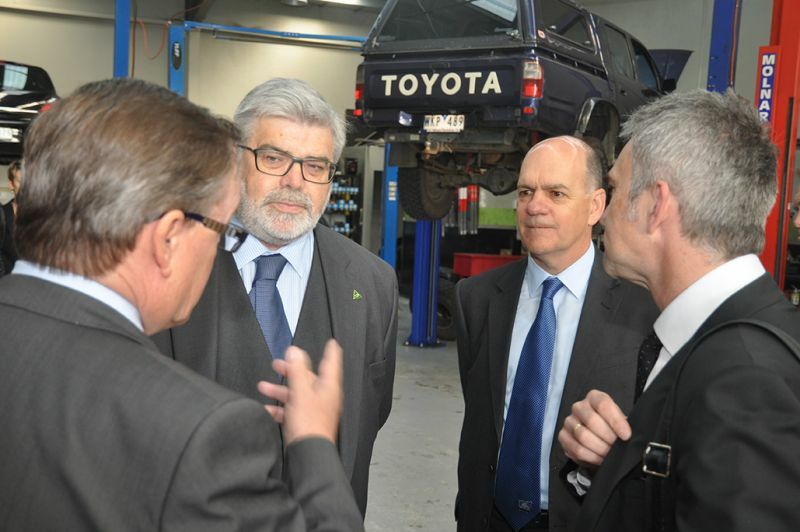 The MTAA secured an opportunity for the Senate Economics References Committee currently conducting an inquiry into the Automotive Industry, to visit sector businesses in Melbourne, earlier this month. 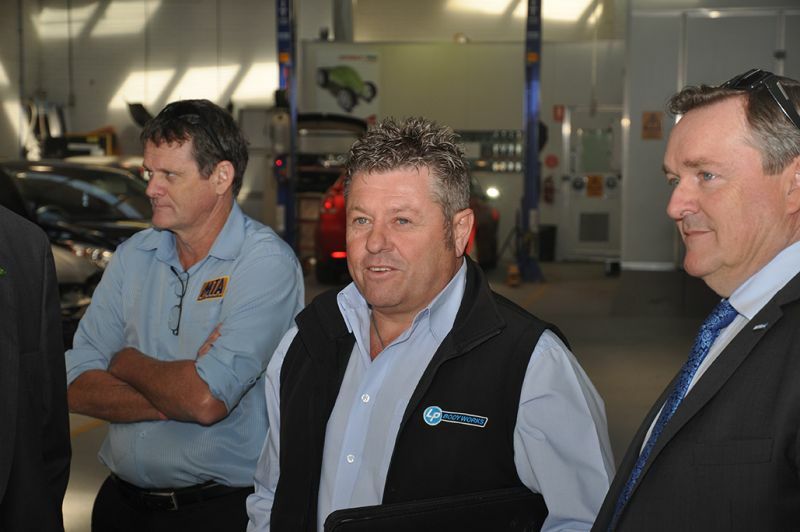 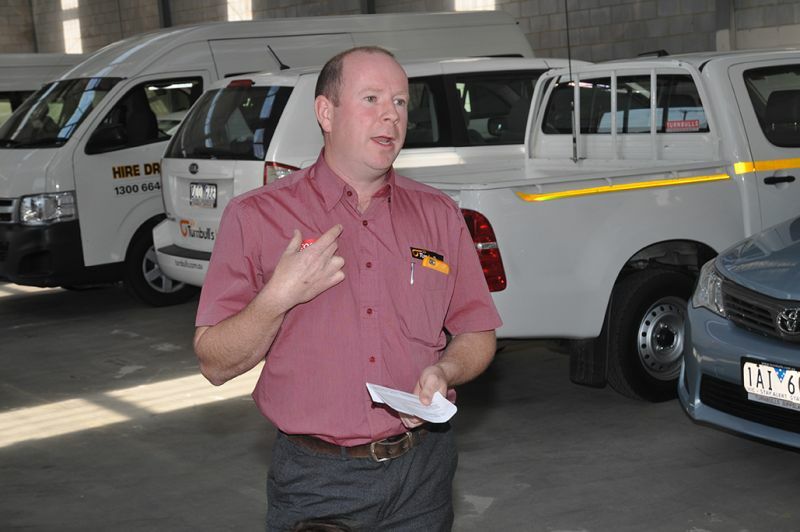 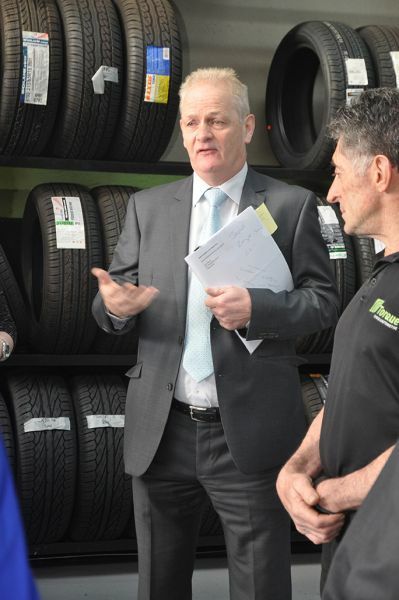 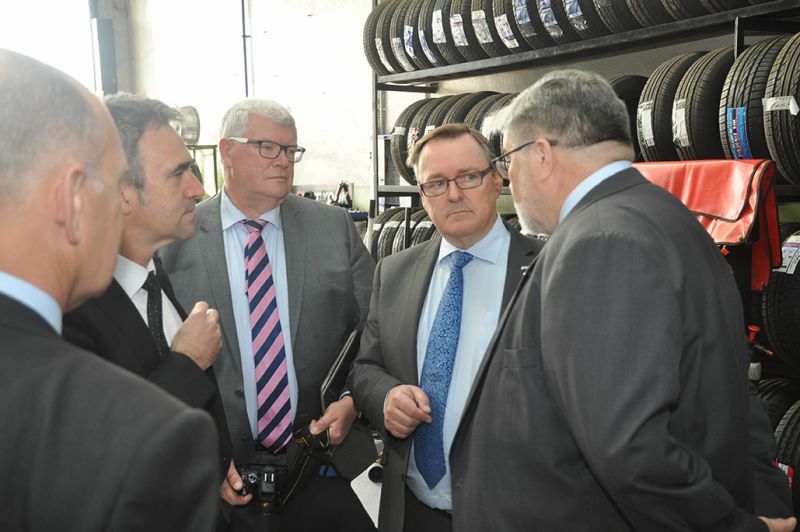 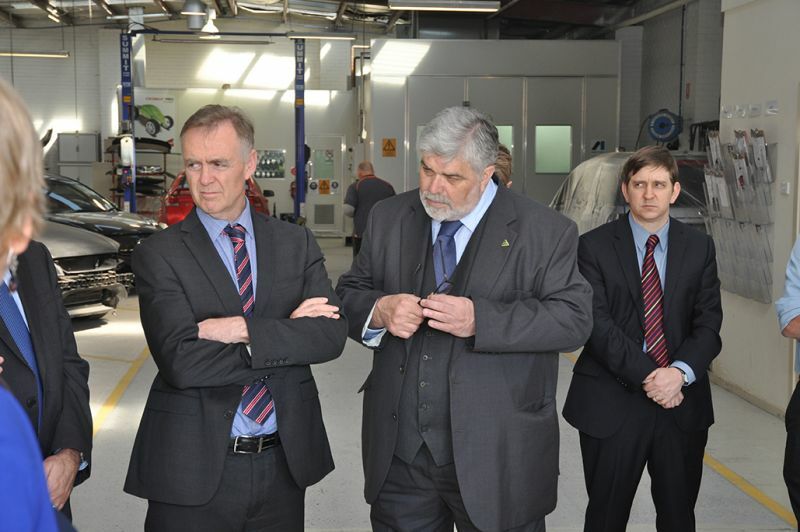 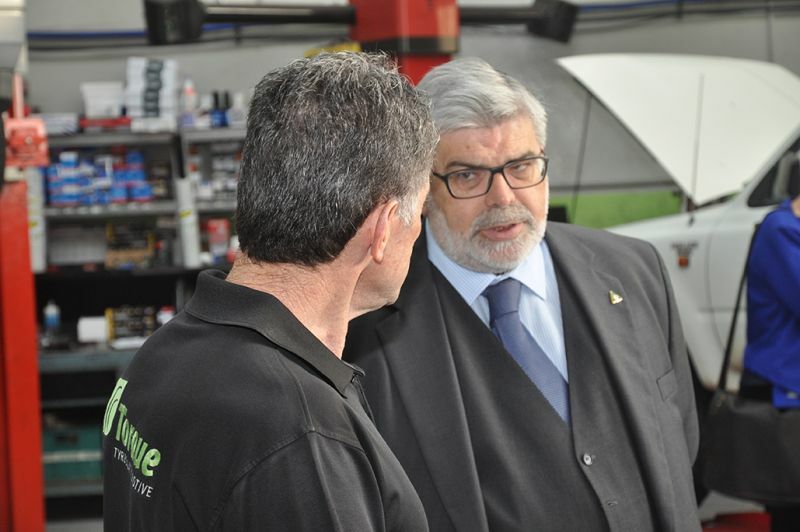 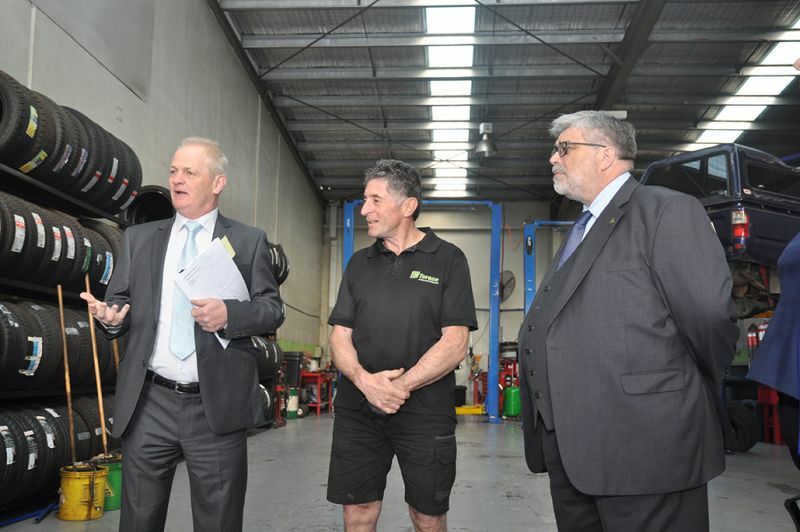 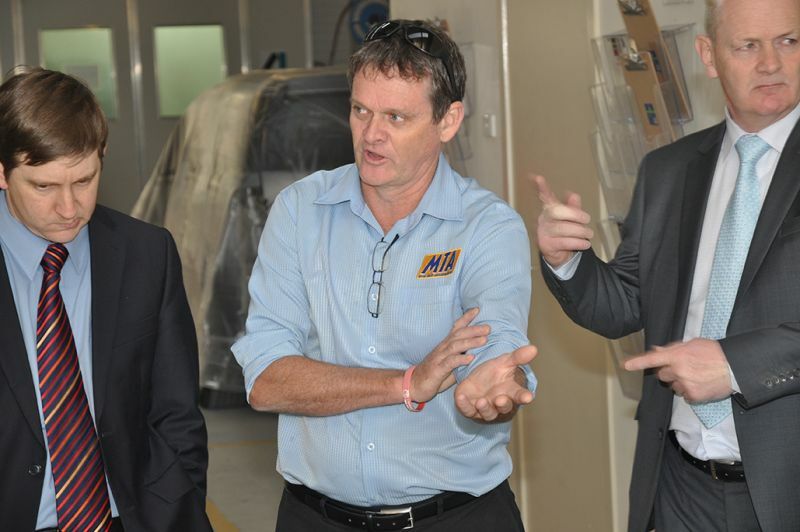 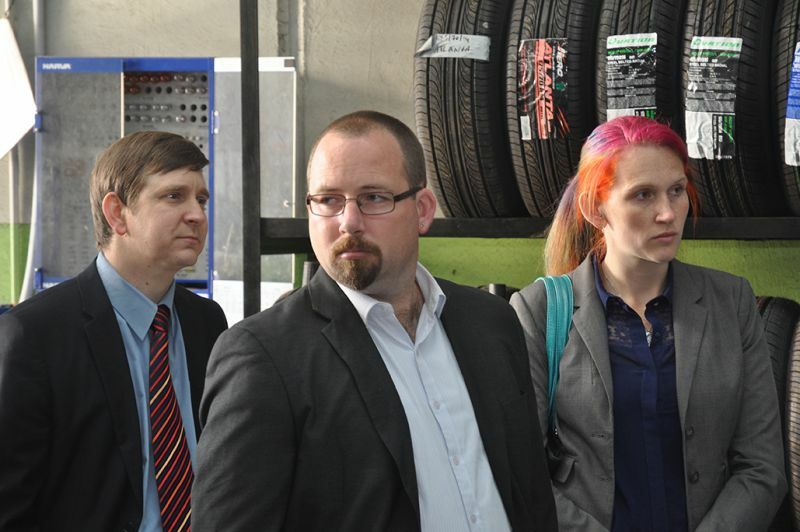 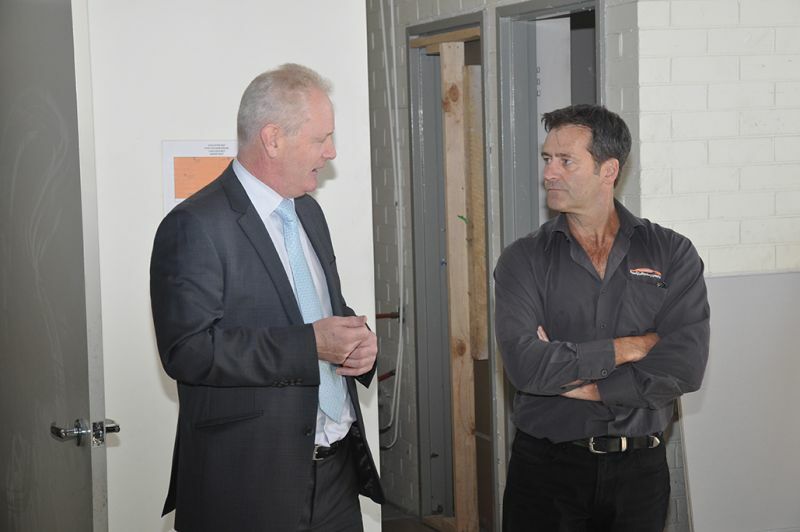 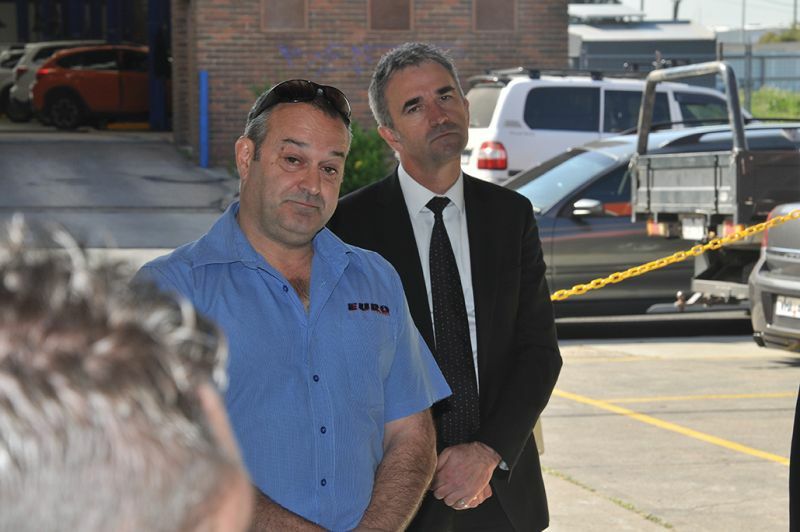 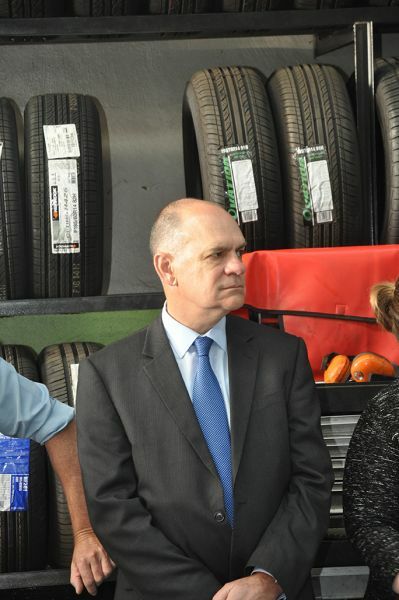 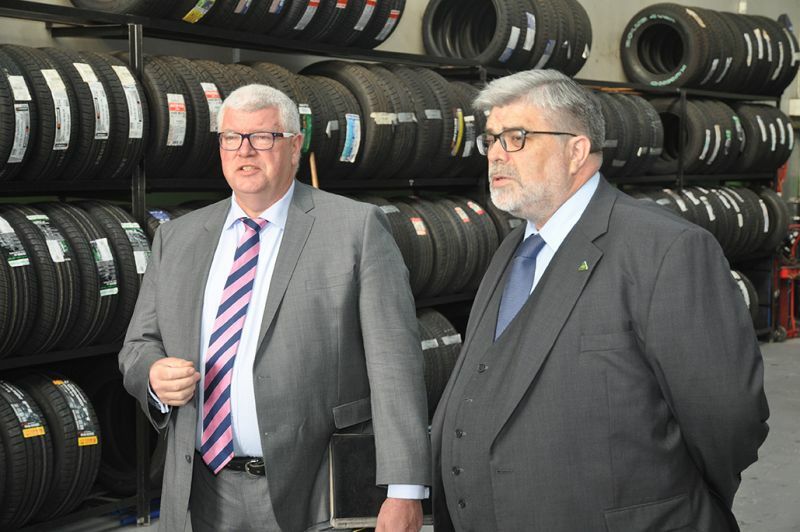 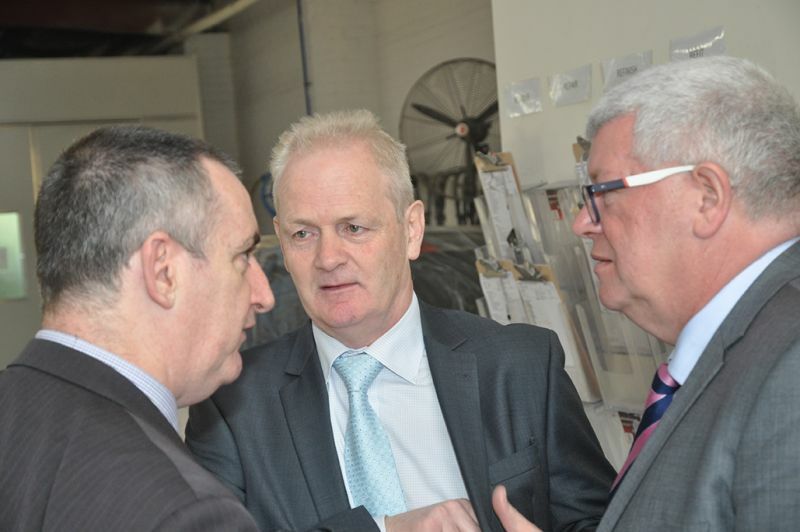 Four Senators and staff from the Committee visited retail, repair service and associated businesses, hearing first hand from a new car franchised dealer, motor body repairers, tyre retailer and mechanical service provider and an LPG conversion business about matters impacting their businesses. 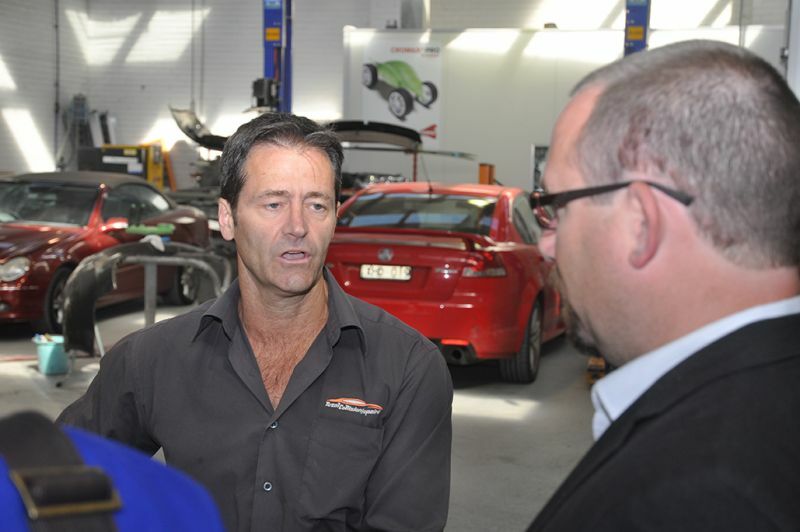 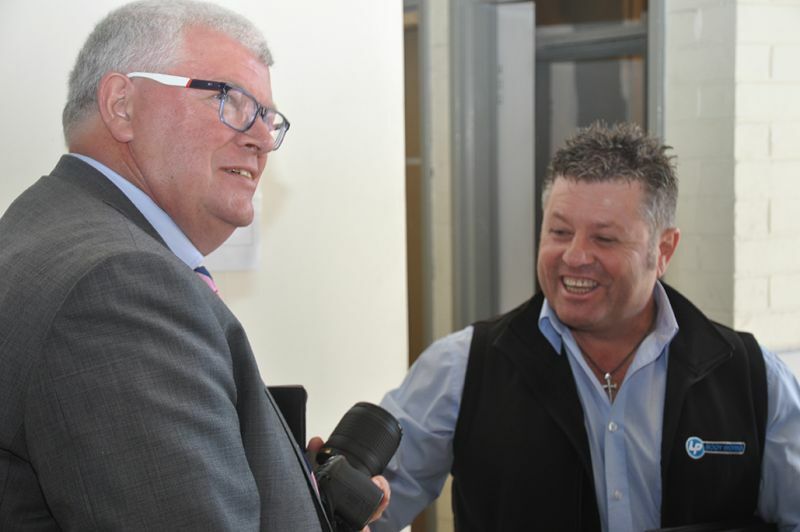 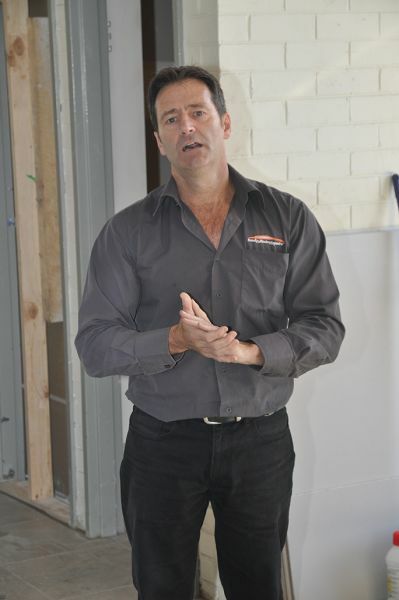 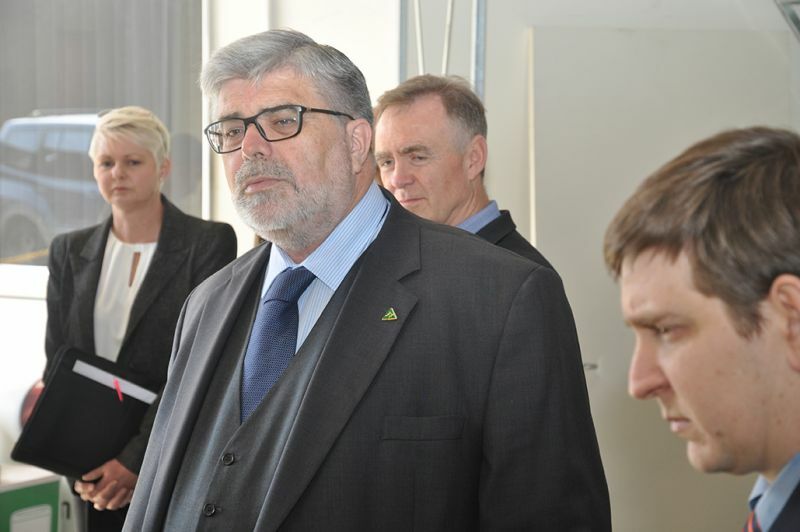 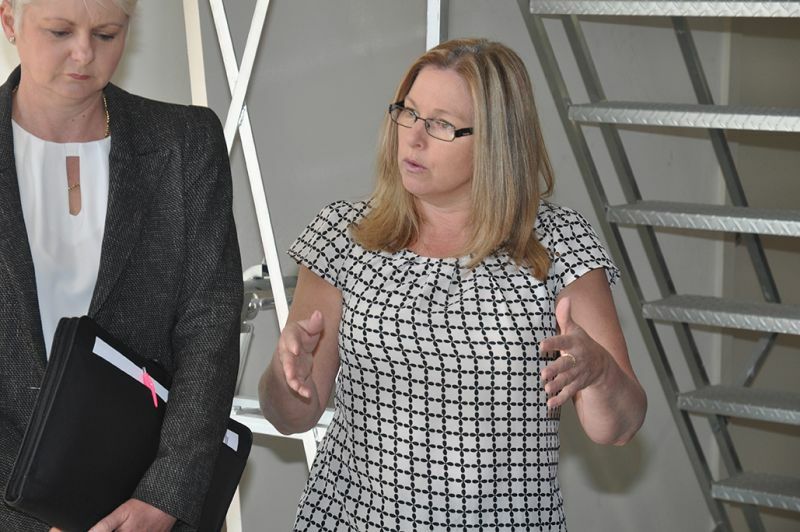 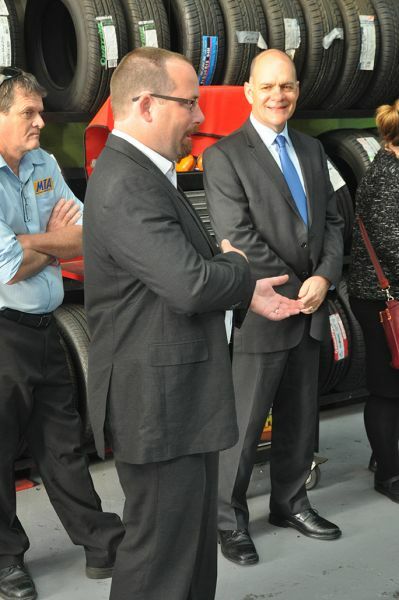 In the context of the Automotive Industry inquiry it was extremely important to provide this opportunity to the Senate Committee to enable them to see and hear first hand from representative member business owners and operators, increase awareness and understanding of problems and opportunities for retail, service repair, recycling and associated businesses, beyond automotive manufacturing. 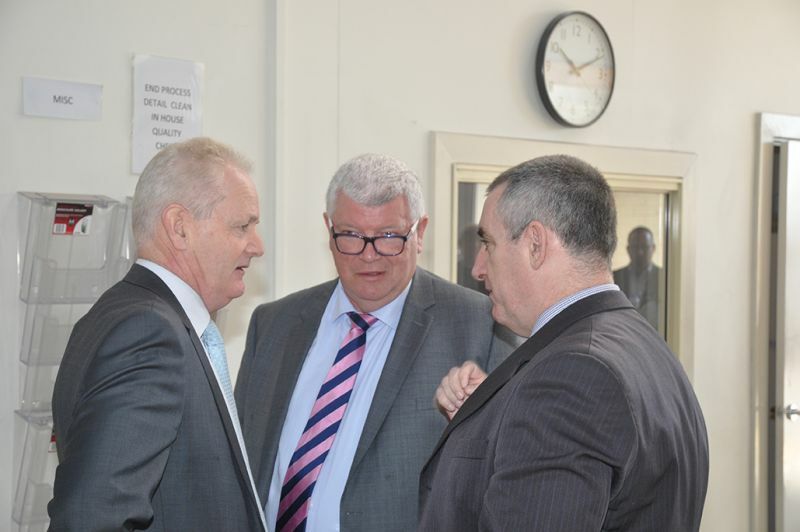 After a morning of business visits, the Senate Committee then convened in Melbourne for a further face-to- face hearing. 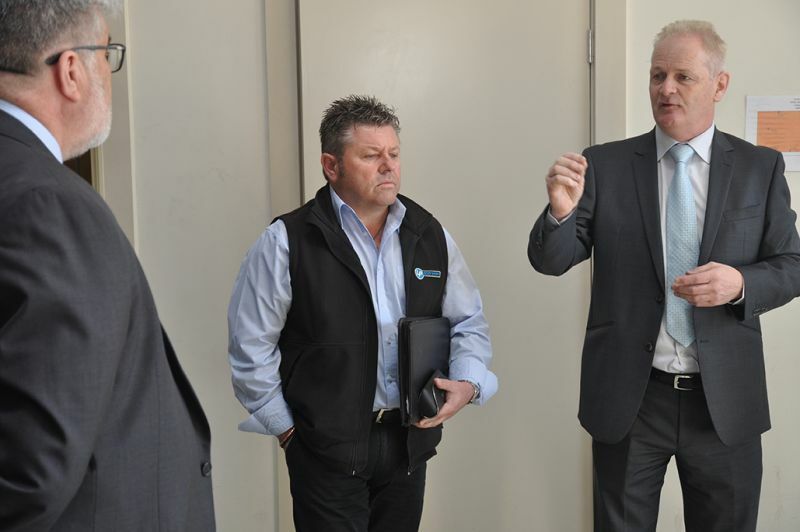 Again in a rare occurrence the MTAA and CEOs and Executive Director’s were all present at the hearing and provided evidence to the Senate Committee on a wide range of matters of concern to members. 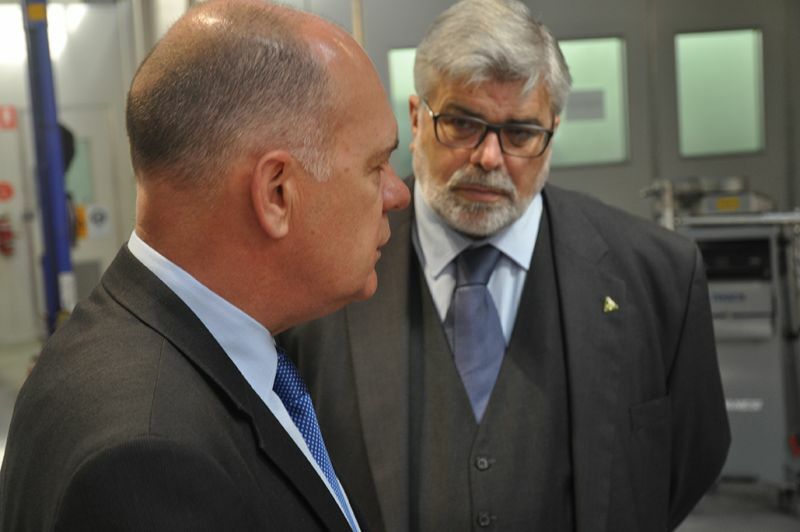 The official transcript has been made available (view here). 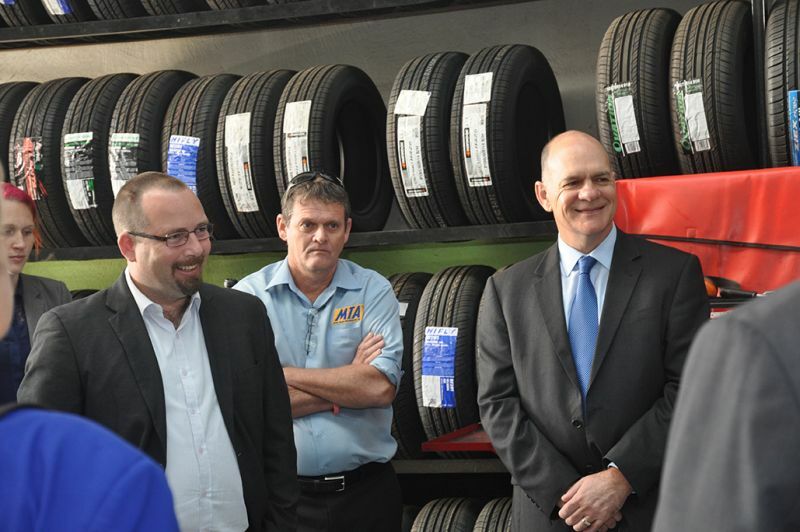 It is extremely rare for such inquiries to make such site visits and the Senators expressed appreciation to MTAA for suggesting and coordinating the visits and to the business owners for making their time and business available for the visit. 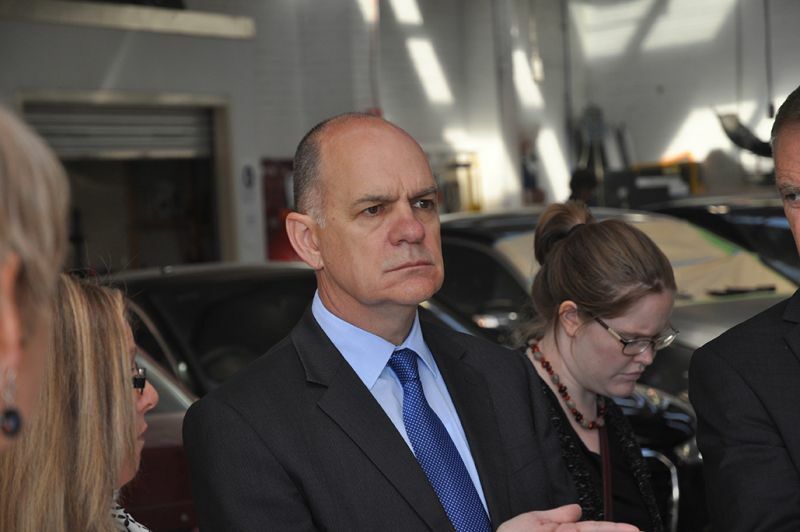 MTAA is finalising a final submission to the Automotive Inquiry, which is due to provide its report to Parliament in November 2015. 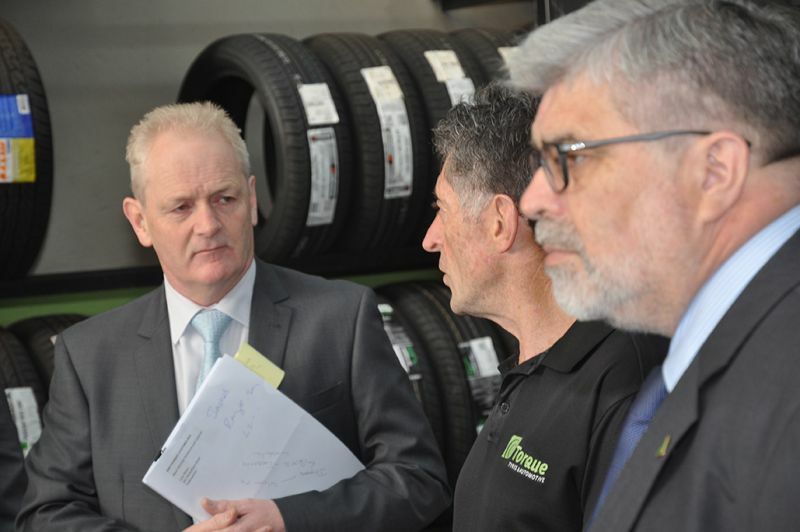 Four Senators and staff from the Committee visited retail, repair service and associated businesses, hearing first hand from a new car franchised dealer, motor body repairers, tyre retailer and mechanical service provider and an LPG conversion business about matters impacting their businesses. 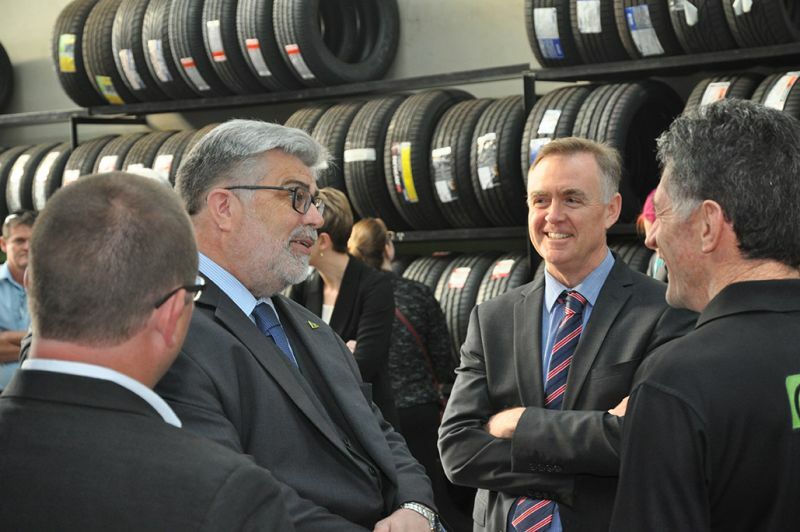 In the context of the Automotive Industry inquiry it was extremely important to provide this opportunity to the Senate Committee to enable them to see and hear first hand from representative member business owners and operators, increase awareness and understanding of problems and opportunities for retail, service repair, recycling and associated businesses, beyond automotive manufacturing.After a morning of business visits, the Senate Committee then convened in Melbourne for a further face-to- face hearing. 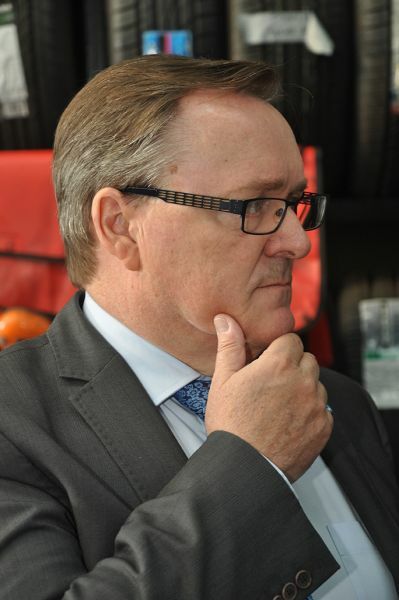 Again in a rare occurrence the MTAA and CEOs and Executive Director’s were all present at the hearing and provided evidence to the Senate Committee on a wide range of matters of concern to members. 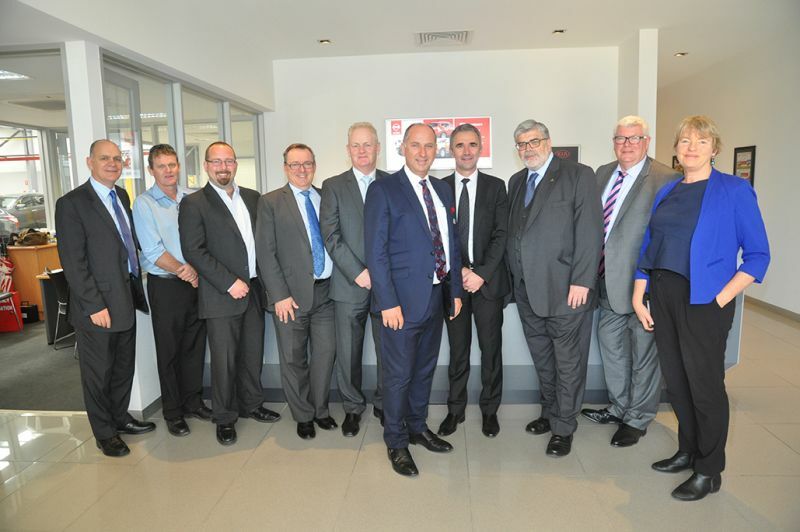 The MTAA Limited joined forces with 24 other peak industry associations in a coalition to push for competition policy reforms at an historic meeting with the Treasurer, Assistant Treasurer, several Parliamentarians and staffers in Canberra on Wednesday 14 October 2015. 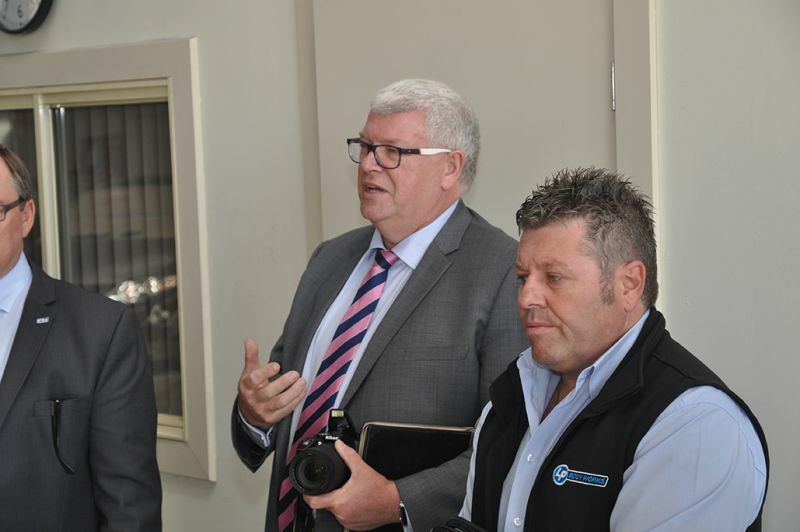 The group came together to provide further industry input on the Harper Competition Policy Review final report, currently being considered by government. 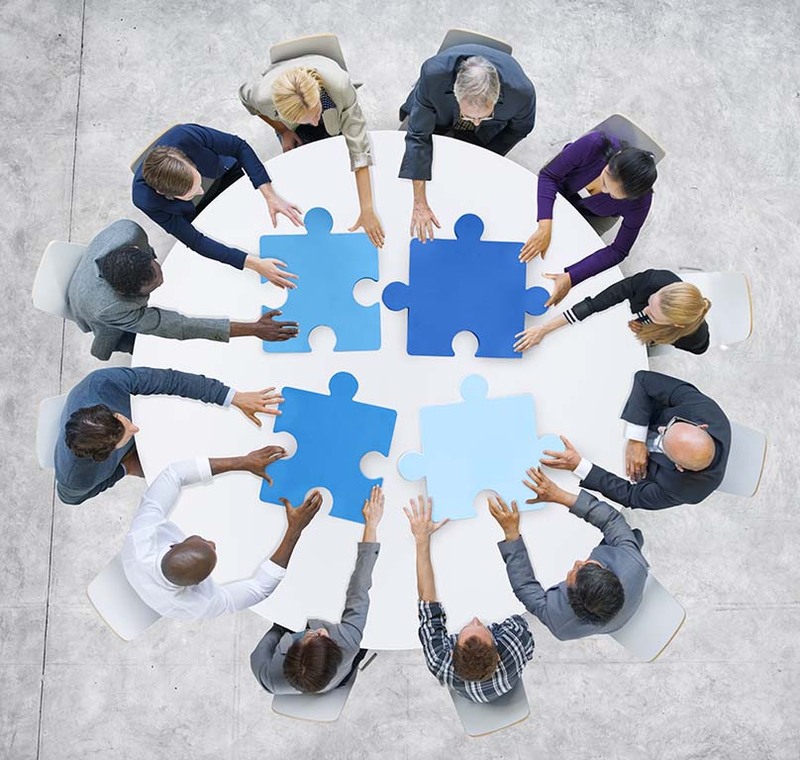 A catalyst for the group coming together is the need to provide improved balance in the debate on competition policy reform and specifically to counter a campaign of the Business Council of Australia and others against a particular recommendation dealing with misuse of market power provisions and the introduction of an ‘Effects Test’. 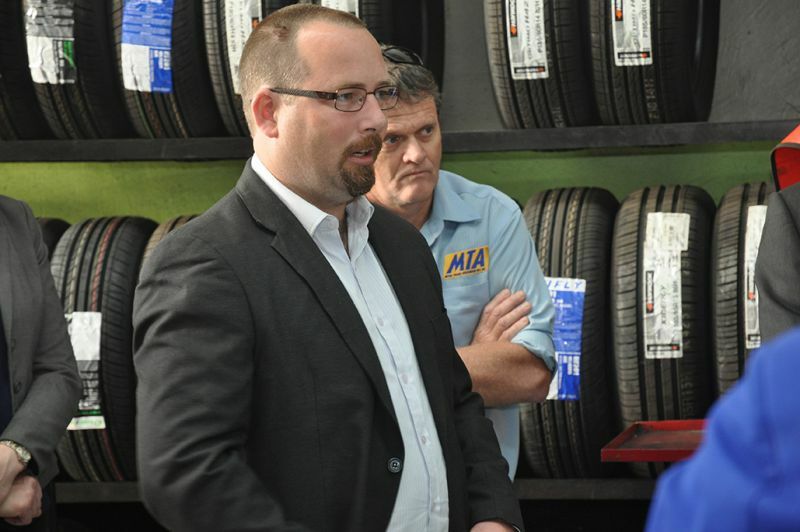 This recommendation is supported by MTAA Limited and all the 24 assembled organisations.